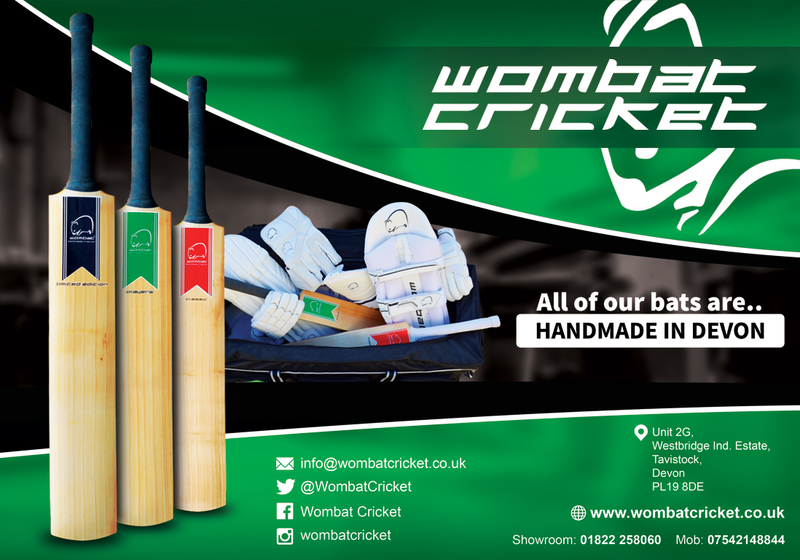 SIX of the best and not a run conceded – howzat for a performance to remember! 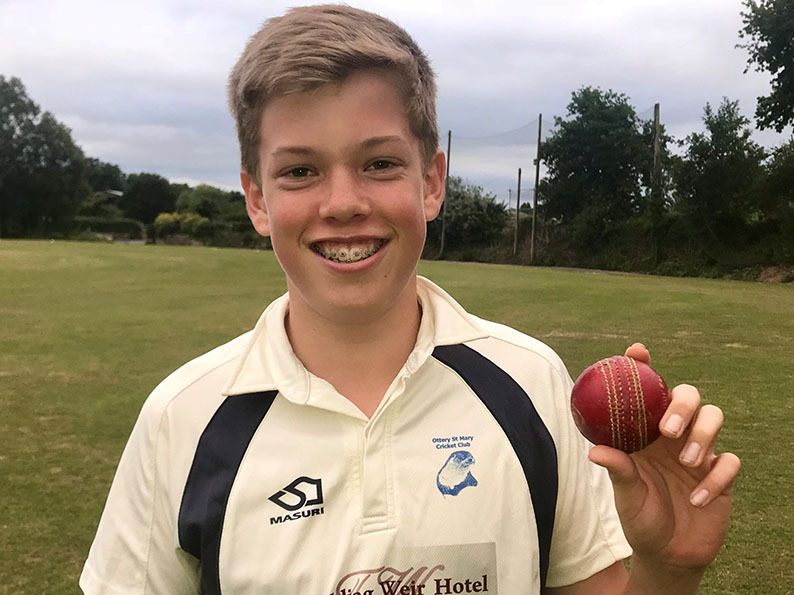 Ottery St Mary youngster Max Mayor certainly won’t forget his side’s 10-wicket win over Thorverton in the Bradleys East Devon Youth League. Max, a pupil at Blundell’s School near Tiverton, took six wickets for no runs at all in the Under-14 Division game. Jonathan Triner bagged the first Thorverton wicket then Max claimed two more before Thorverton started to show some resistance. 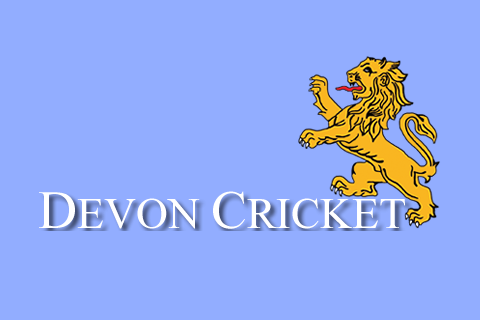 Mayor finished with four more wickets as Thorverton were limited to 73 for eight in their 20 overs. Ollie Brealy took the other wicket to fall. Ottery openers Matt Jeacock and James Tyler set about the run chase with relish. Jeacock retired on 40, and Tyler made 33, finishing the game with a huge six.